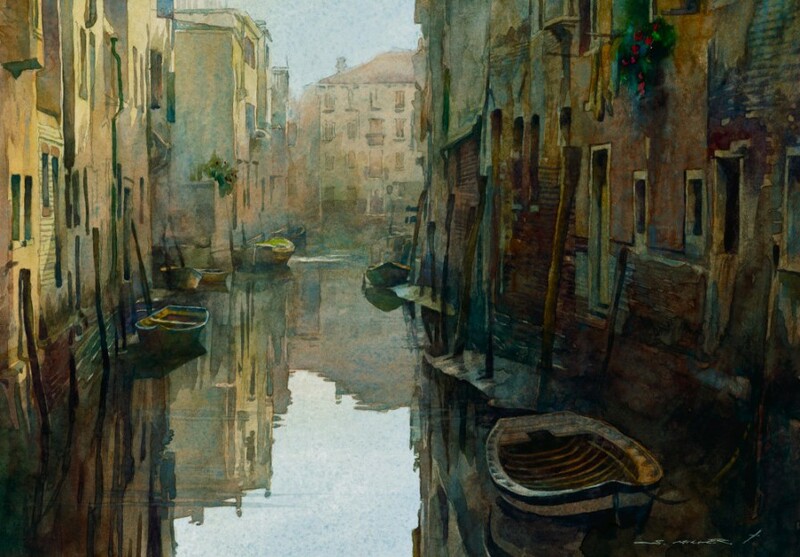 Stan Miller has been a professional painter in watercolor and egg tempera for more than thirty years. 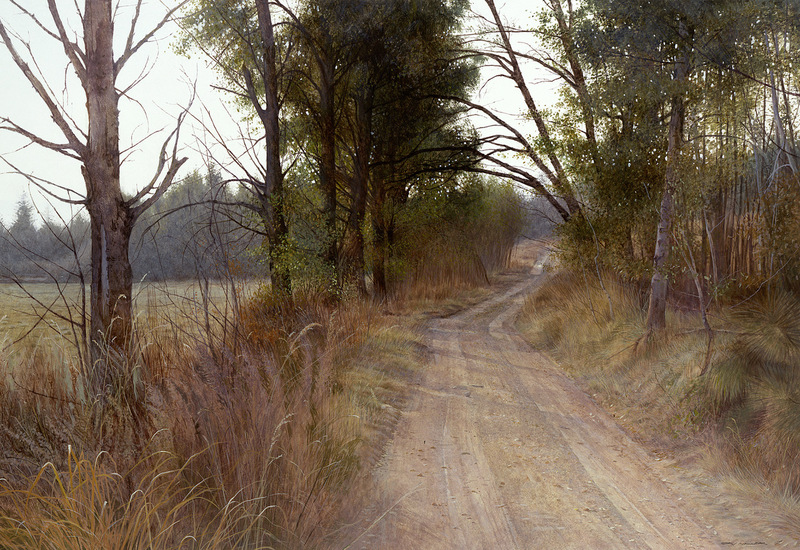 The artist has exhibited his paintings in numerous exhibitions, galleries and museums. Stan Miller also teaches workshops and classes in Spokane, the United States and around the world. 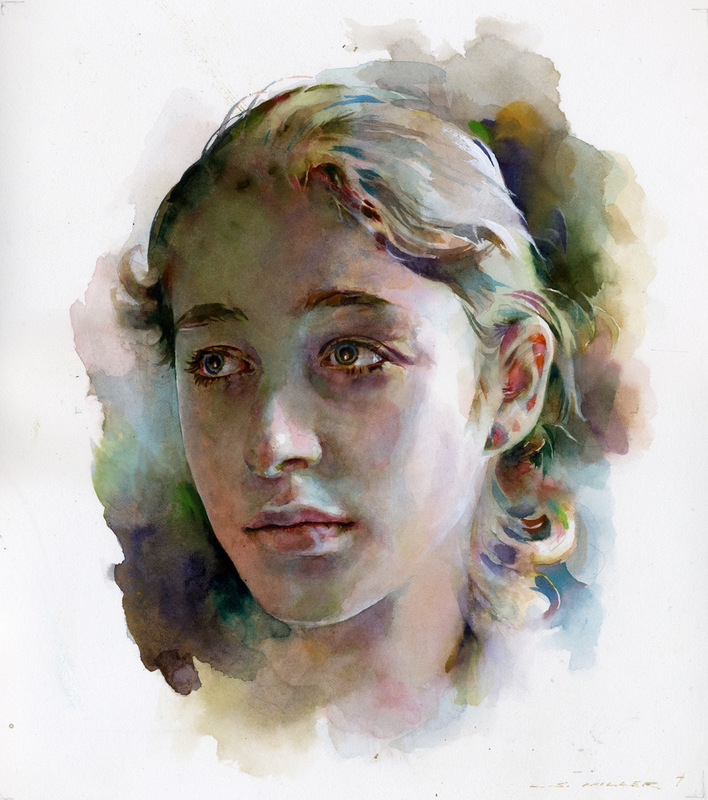 In Stan’s workshop, he will be guiding students through both, portrait and landscape subjects. Handouts of both portrait and landscape will be provided each day. 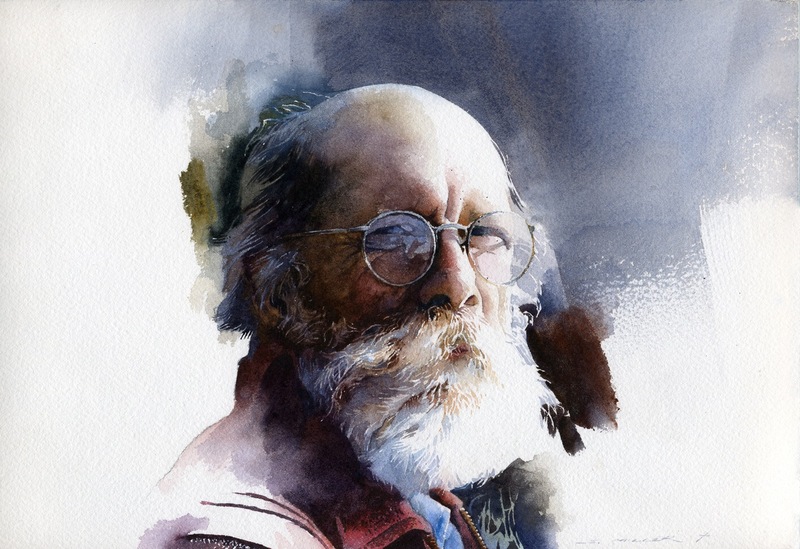 Students may choose to do just a portrait or landscape following along with Stan. Students are also welcome to work from their own photos if they want. Stan will visit with each student throughout the workshop. Technique, color, design, and composition will be discussed and demonstrated. Choosing paintable subjects will be addressed as well. Each day is a separate workshop in itself, but both can be taken as the painting subject matter will change. Registering for both gives you more in-depth experience and practice. We are offering this world class workshop at a discounted price! Take advantage of this amazing opportunity! Registration will open Friday, April 12th at noon. Samples of Stan’s beautiful artwork. Painting actual subject matter will be revealed at the workshop!